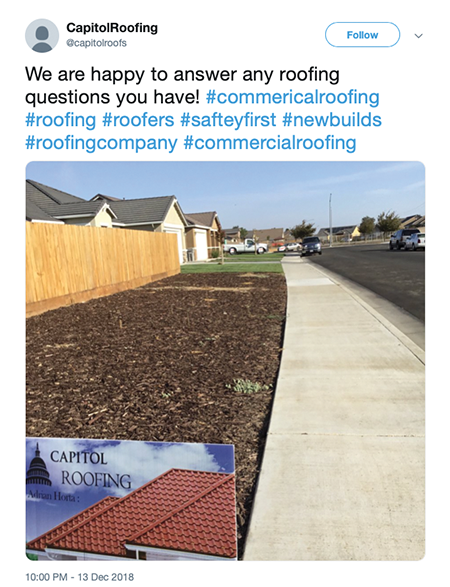 The roofing industry is booming! 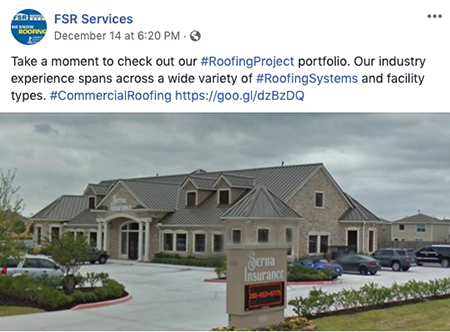 According to BCC Research, the 2018 North American commercial roofing market was estimated at $4.5 billion and growing. 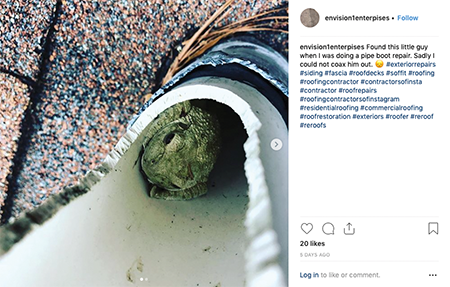 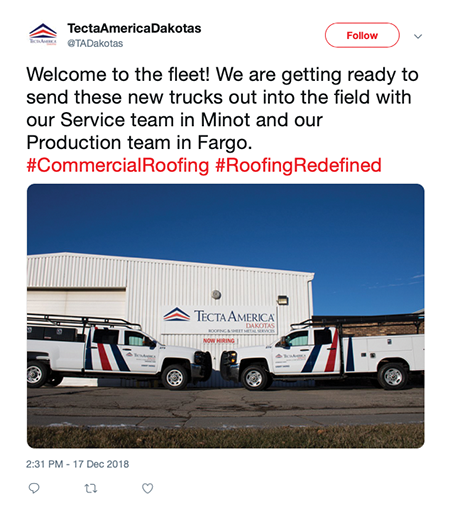 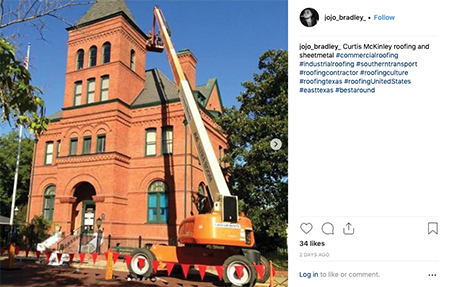 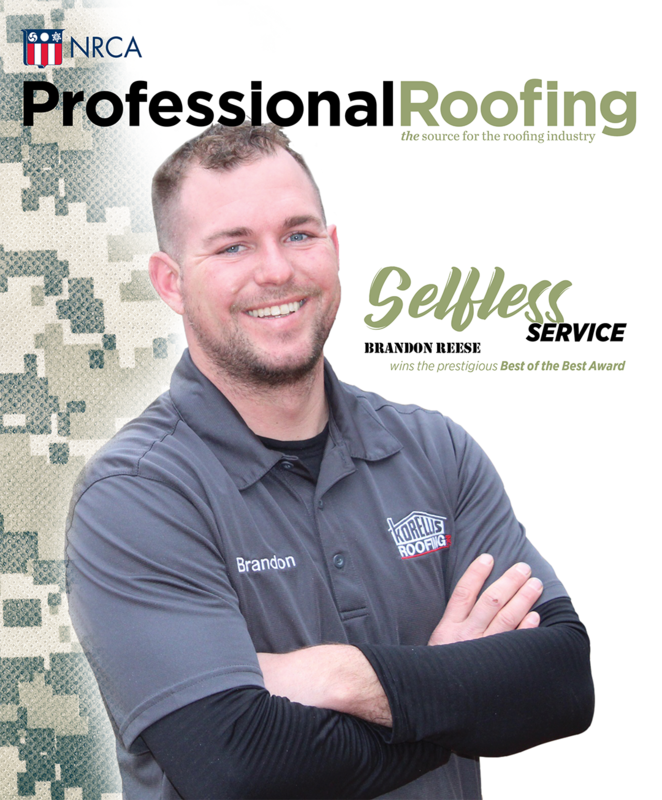 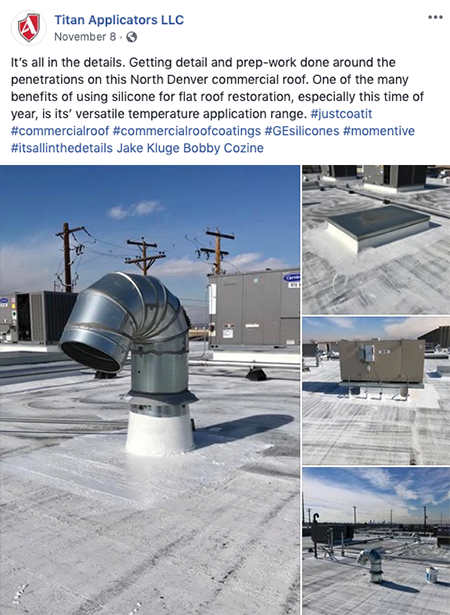 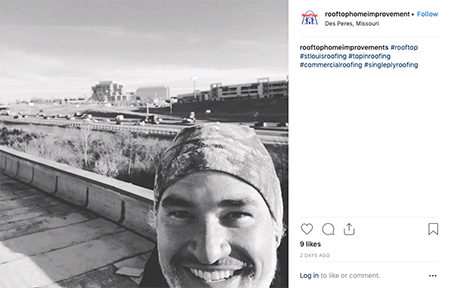 Check out what's happening on the #commercialroofing side of the industry across social media!